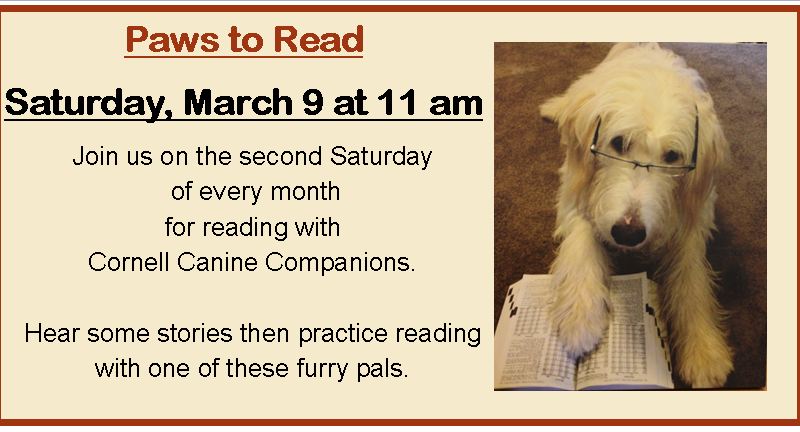 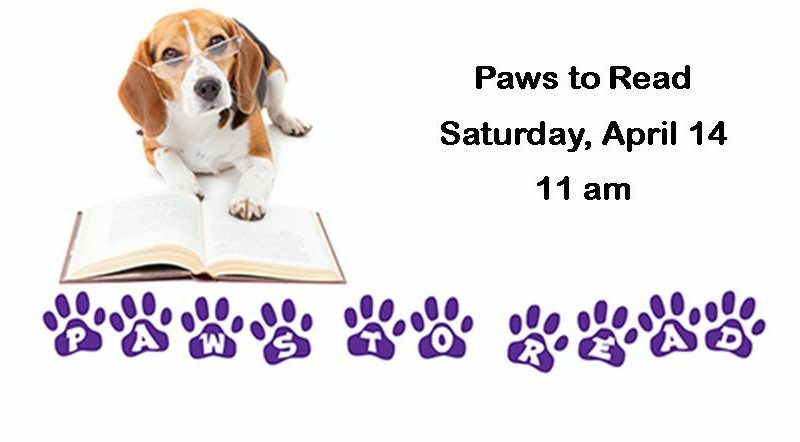 Come practice your reading with furry friends from Cornell Canine Companions. 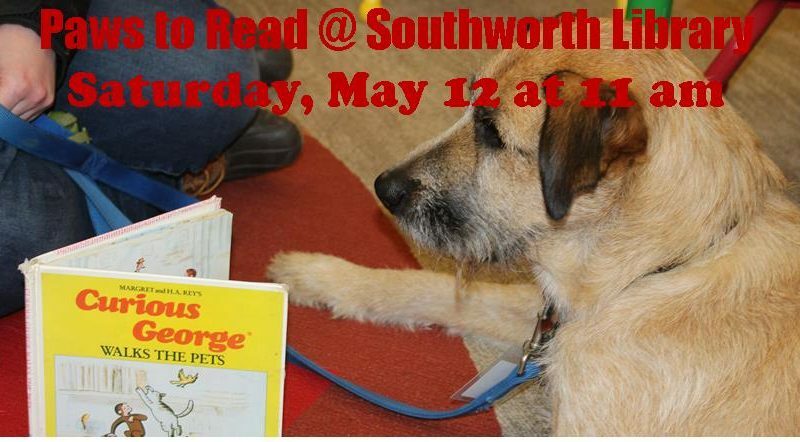 The animals are coming to Southworth Library! 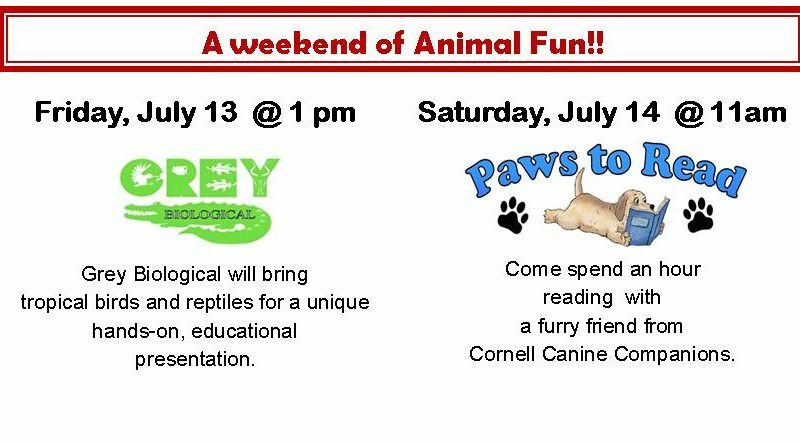 Our neighbors Grey Biological will visit at 1 pm on Friday, July 13. 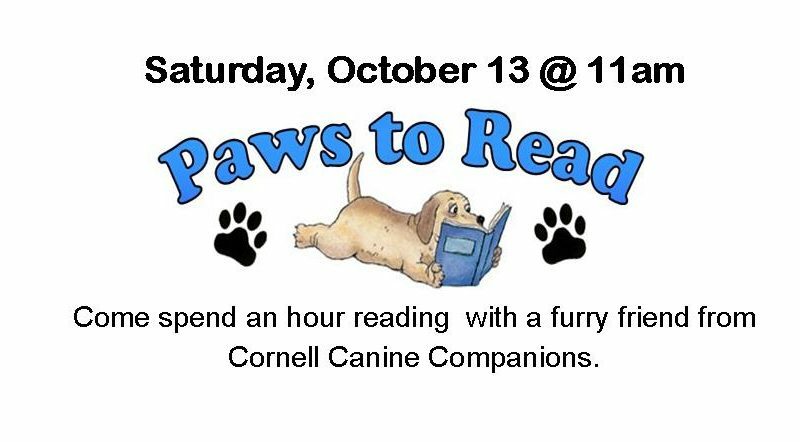 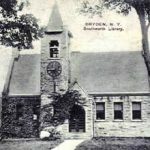 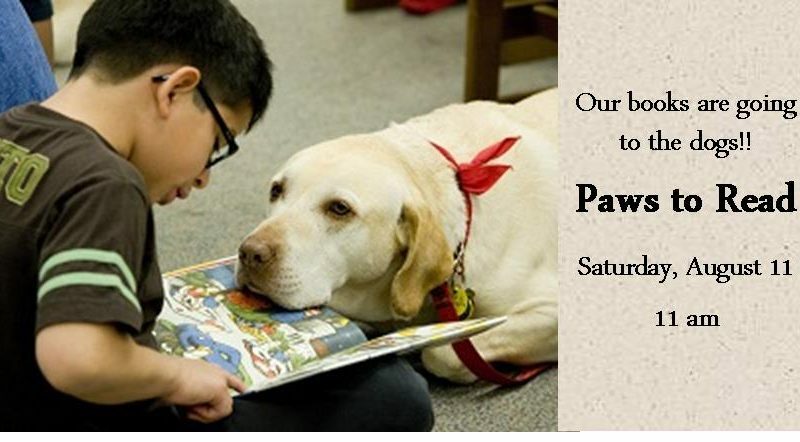 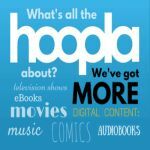 Come and read with our furry friends from Cornell Canine Companions.